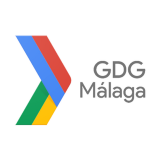 GDG Málaga is a group of tech enthusiasts based in one of Spain’s emerging tech cities!. 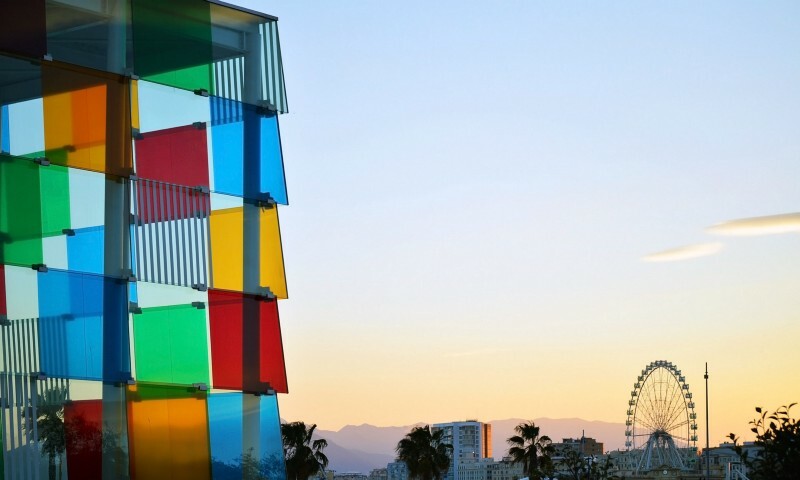 Our activities should not be linked to Google, the corporation. 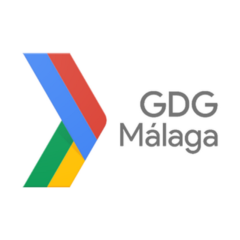 DevFest Malaga: first speakers confirmed! While we’re still polishing the agenda of the event, we are ready to disclose some of the speakers that will attend. Don’t miss it!